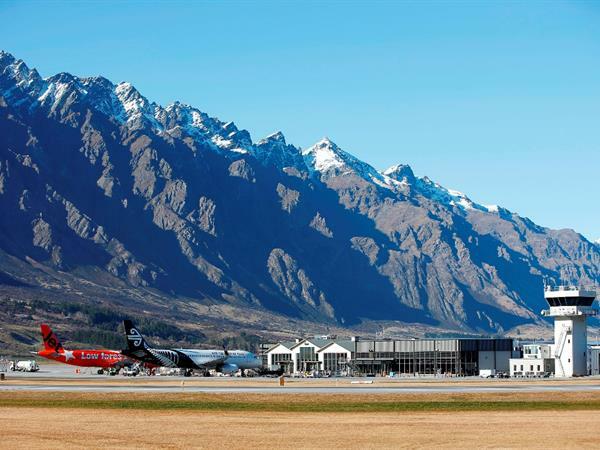 Queenstown Airport has topped a global poll by the private jet booking service PrivateFly as the world’s most scenic airport landings. Previous winners of the annual poll include Nice Cote D’Azur (2014); St Maarten in the Caribbean (2013) and Barra in Scotland’s Outer Hebrides (2012). Adam Twidell, CEO of PrivateFly and an experienced pilot, comments: “Our poll has become an annual checklist for the well-travelled, and offers a fascinating mix of global descents. From iconic city views such as Las Vegas and London City; to tiny remote airstrips such as Saba in the Caribbean (the world’s shortest commercial runway); and the unique beach landing at Barra in the Outer Hebrides. Queenstown Airport Corporation CEO Scott Paterson is thrilled with the accolade and says it’s fantastic international recognition for the airport, which serves as a direct gateway to some of New Zealand’s most renowned scenery and visitor experiences. The PrivateFly Best Airport Approaches 2015 poll was conducted in March and April 2015 and received over 3,000 individual votes. A total of 147 different global airports received nominations.